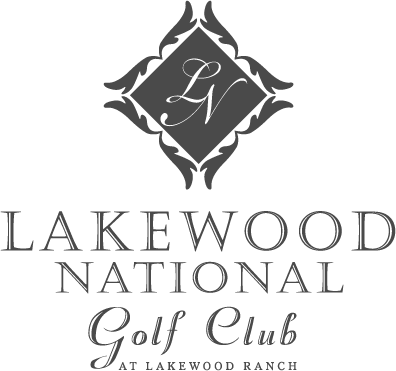 With a 36-hole golf course on-site, Lakewood National is a golfer’s paradise. Choose from a wide variety of home styles and sizes within this gated environment featuring sparkling lakes and lush Florida landscaping. Homes from the high $100s to $800s. The newest Championship Course, Lakewood National, is a masterpiece of the Arnold Palmer Design Company and the showpiece of the Lakewood National Golf Club community. Access the community clubhouse which includes a fitness center, lighted tennis courts, a resort-style swimming pool, and Polo and Cricket clubs.